Choreography of Igal Perry. Music from Franz Schubert. 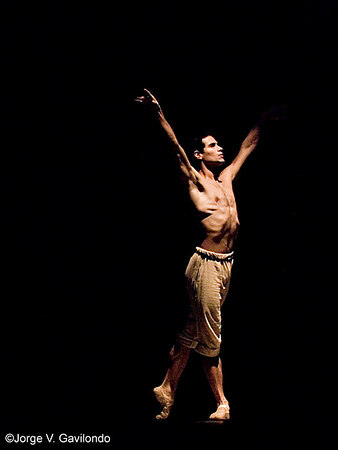 Jose Manuel Carreño, star of the American ballet Theatre and of the Cuban National Ballet.